Local gaming development studio, Mediasoft, is no stranger to developing games that reflect Malaysia's culture and success. 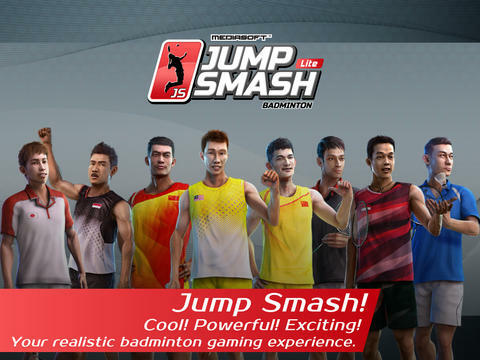 In 2014, they released 'Jump Smash', a mobile game about competitive badminton. Of course, the game features our top badminton player - Datuk Lee Chong Wei. 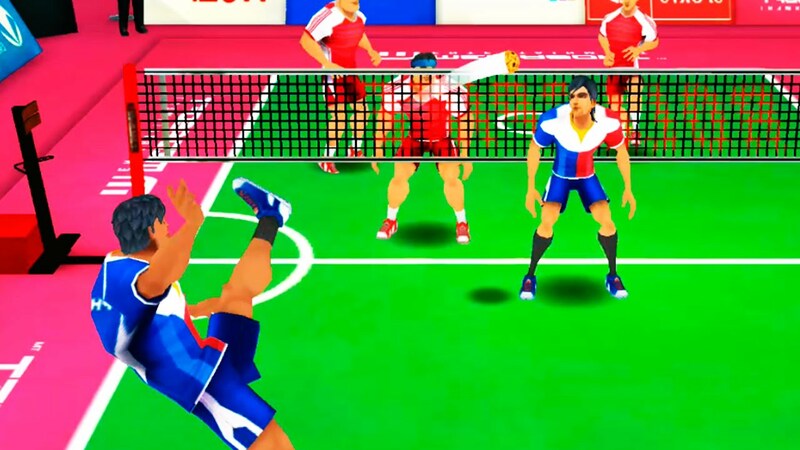 Now, the award-winning studio has released a new mobile game featuring Malaysia's national sport - sepak takraw! Originated from Melaka, the sport uses a tiny ball made out of rattan and the ball can only be touched with the legs or head. 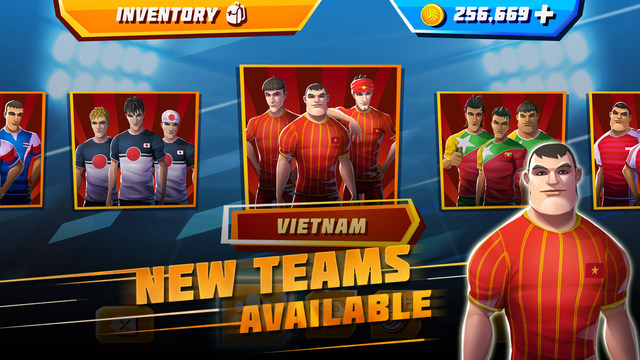 The sport is featured in the Asian Games and Southeast Asian Games. The name 'Roll Spike' takes its inspiration from the difficulty of the sport. Players often have to resort to insane jumps and stunts called roll spikes (hence the name) to gain control of the unpredictable rattan ball. Look at that roll spike. How is it humanly possible to jump that high? Mediasoft has made it really easy for players to experience the excitement of the sport. With an intuitive touch D-Pad and button control system, the game allows players to perform spectacular kicks, passes, and headers. 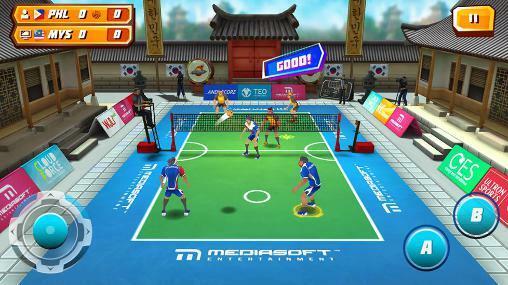 The game promises to replicate the sports as close as possible by sporting beautiful 3D graphics and anime-like players and environments. 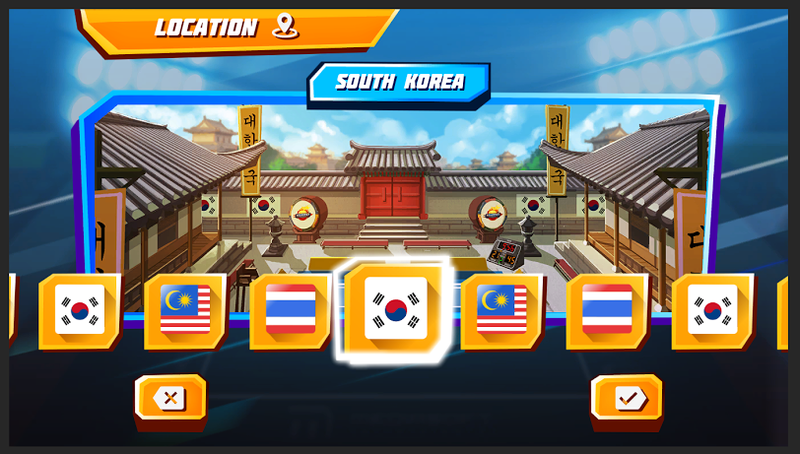 Players can 'travel' around the world and play in different scenic locations. The studio said more locations and teams will be added in coming days. “I love sports games but the market is currently being dominated by popular Western sports such as football, basketball and tennis. We wanted to create an enjoyable that would reflect our culture, like what we did with 'Jump Smash'. We hope that 'Roll Spike' will not only be successful as a game, but it will bring light to the sport as a whole," said Liew. Looks pretty fun, eh? Try the game out by downloading it on iTunes or Google Playstore. 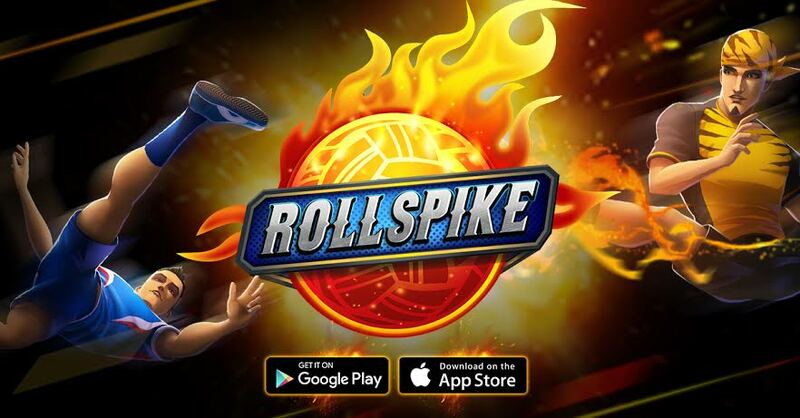 After downloading 'Roll Spike', don't forget to give these games a try too!